More Otomate title announcements planned for June. 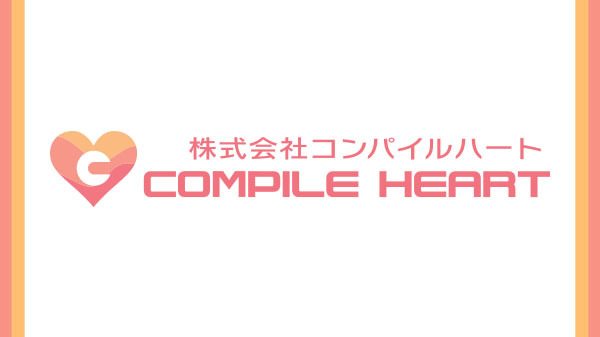 Compile Heart will announce “a new RPG that follows current trends” this spring, company president Norihisa Kochiwa said in the latest issue of Weekly Famitsu. The magazine has a feature on the 1994-established Idea Factory Group, Compile Heart’s parent company, which is celebrating its 25th anniversary in 2019. Kochiwa added that, “We’re going to make games that will surprise everyone” in commemoration of the anniversary. Additionally, Idea Factory president Yoshiteru Satou shared additional comment on the company’s girl games brand Otomate. “All of our console titles are moving to Switch,” Satou said. Many new titles are planned to be announced during the Otomate Party 2019 event in June.